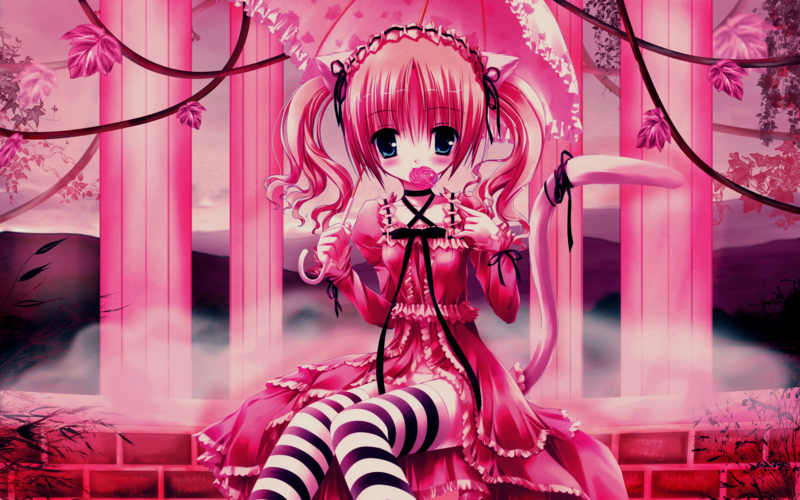 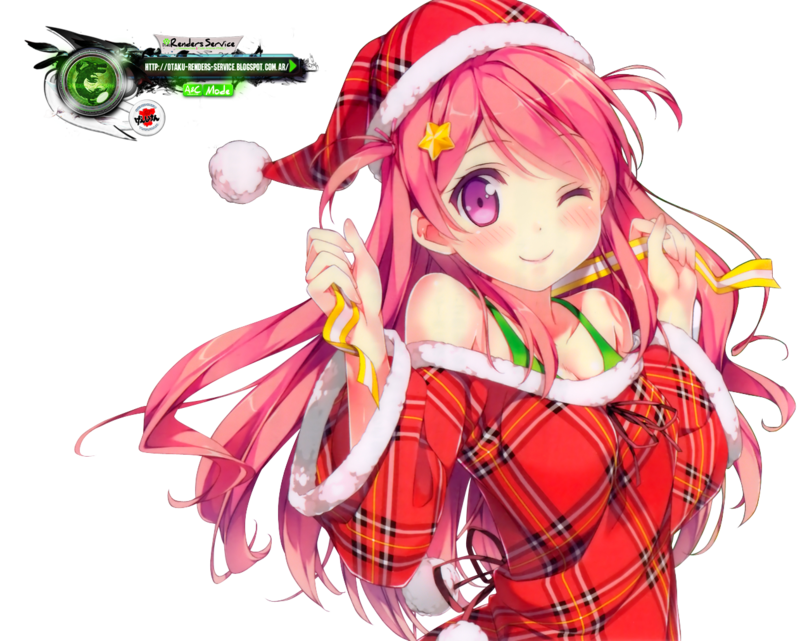 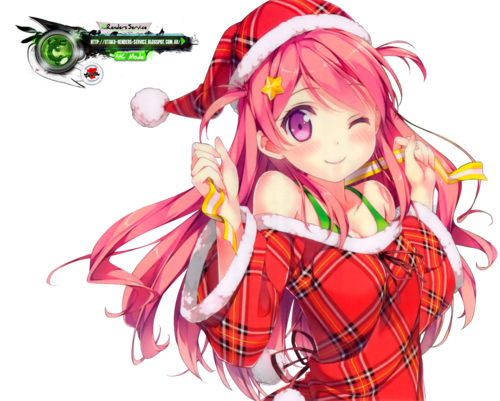 Santa anime girl. . HD Wallpaper and background images in the msyugioh123 club tagged: photo santa christmas anime girl hat anime.